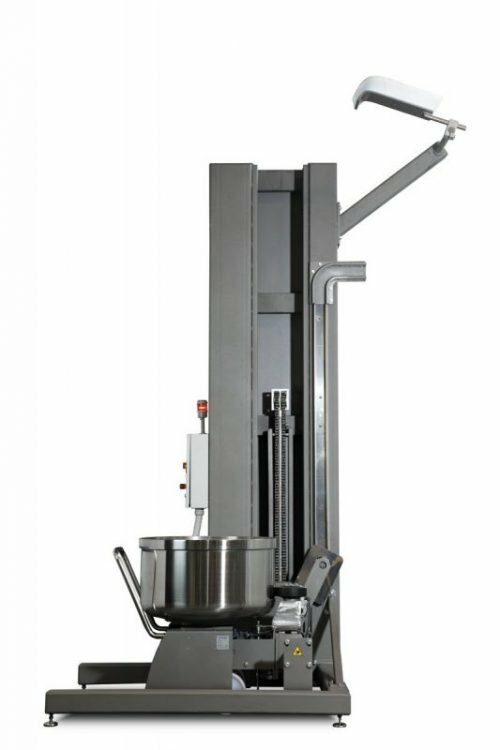 Ideo Tecnica’s Horizontal conching machine CR has been designed for cocoa mass degassing, homogenization and dry conching of chocolate even using a balls mill for refining process. 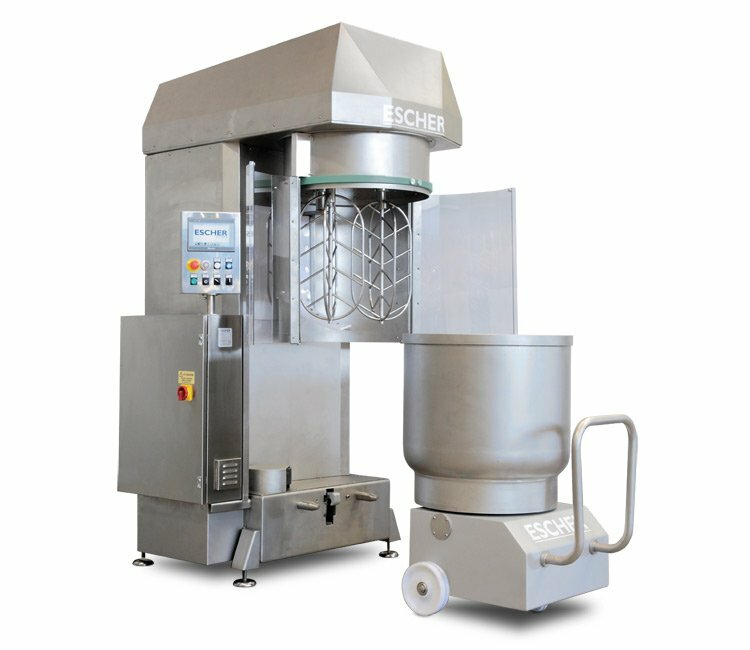 The Escher PM D line are a range of planetary mixers with double tool and removable bowl for the production of dough for semi-industrial and industrial products. 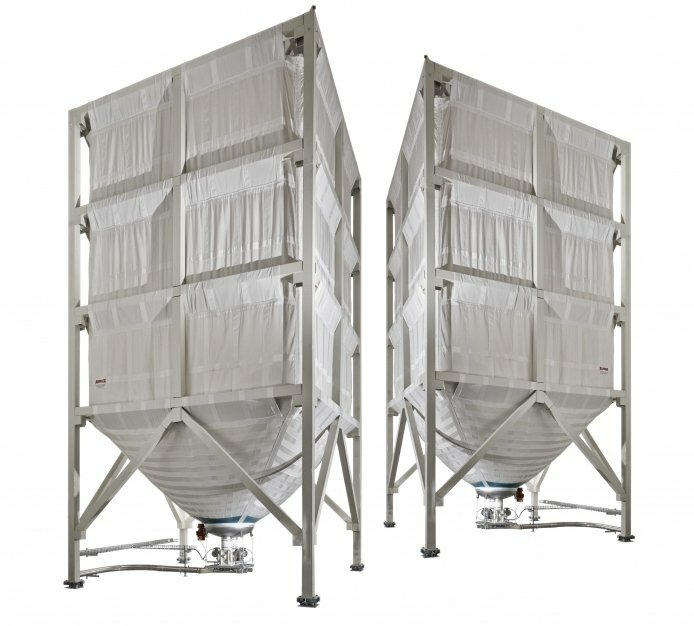 Agriflex's Fabric Silos are custom made for you in watertight High Tenacity Trevira fabric and are the perfect solution for the internal storing of powder products. 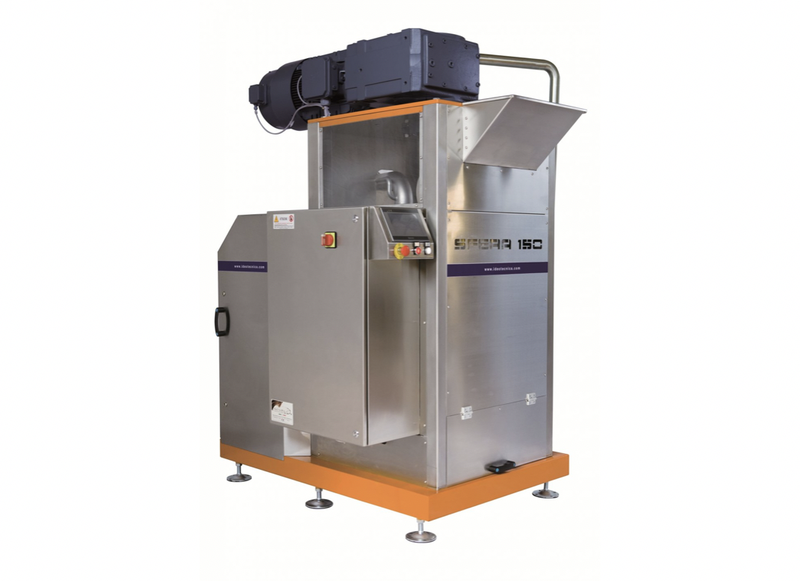 The ESBL Bowl Elevator Industry Line has been designed to streamline your production processes. 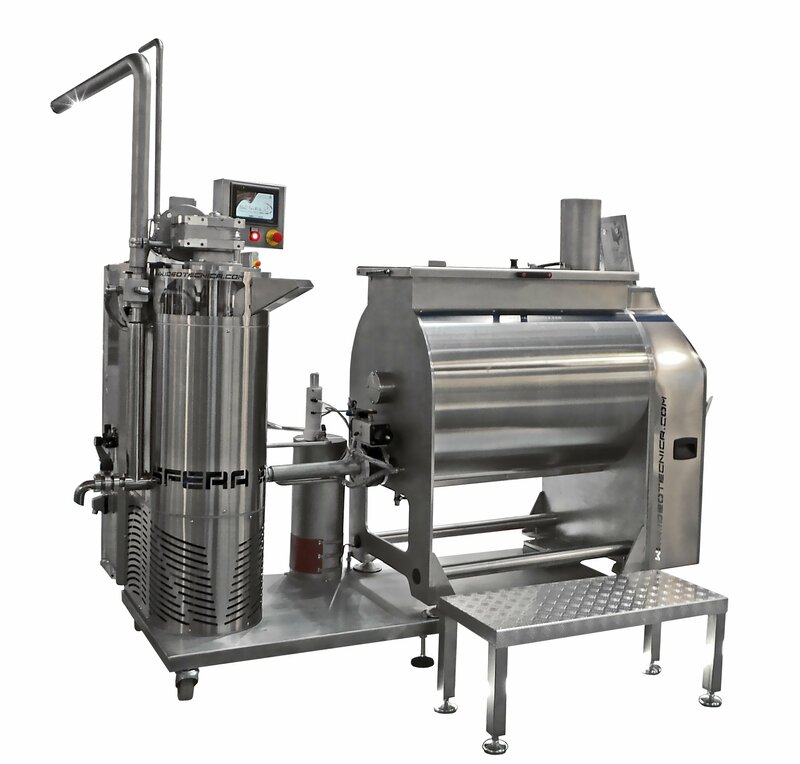 Created for heavy industrial use, the ESBL is equipped with a series of options for different applications. 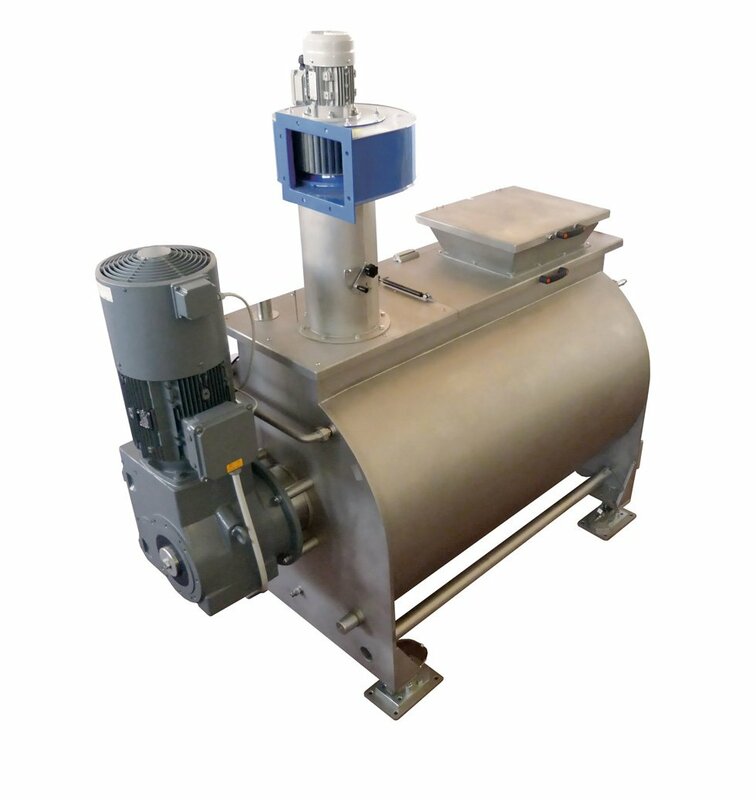 The Idea Tecnica SFERA Ball Mill has been specifically designed to refine and perfect a variety of spreadable products, utilising it's innovative design to produce range of products with greater consistency and quality.